This New Moon is in Libra tonight. Let’s celebrate! Time to release that which is ready to go, to open to that which is ready to come. You are welcome to bring any burnable items and place them in the fire. It’s time to release, renew and rejuvenate. 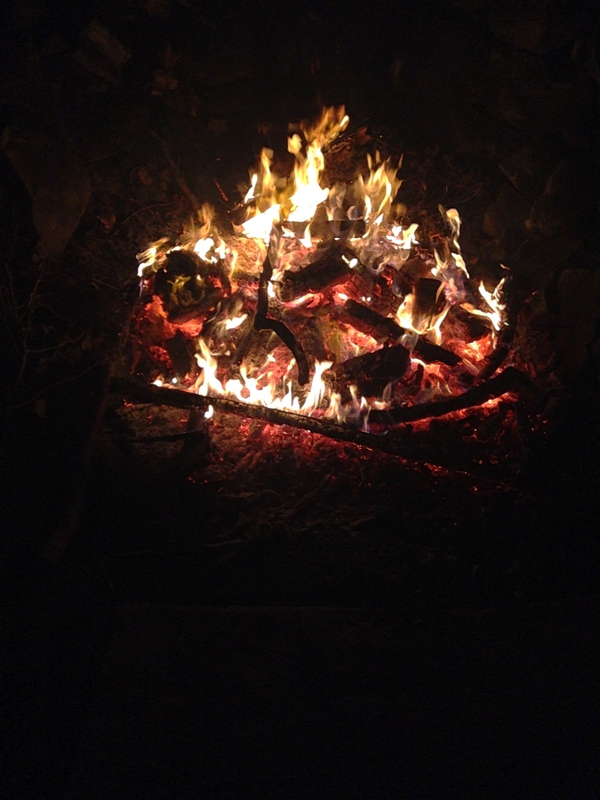 New Moon Fires are a time for us to gather in community to celebrate the new moon. It’s a time for socializing and getting to know one another while standing around an incredible fire. This event is open to the public.